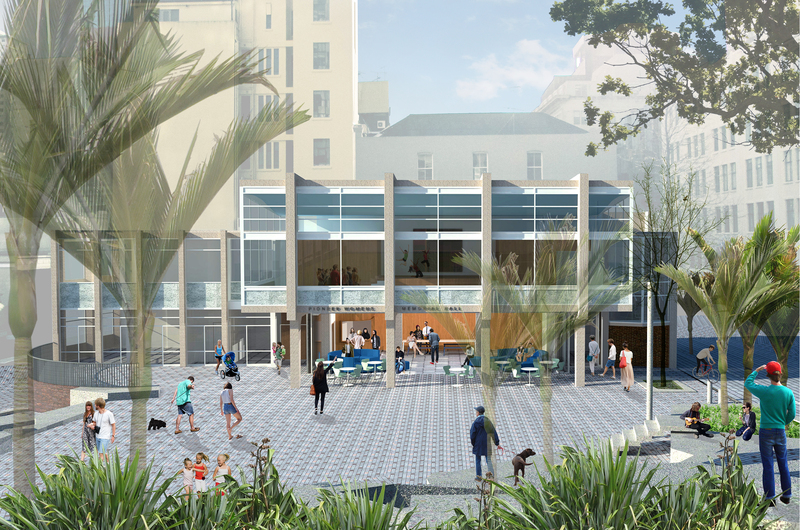 Major upgrades are planned for the city centre’s only community centre and the square in front of it, and Aucklanders are being asked for their thoughts on the draft concept design. The redesign of Freyberg Square and refurbishment of Pioneer Women’s and Ellen Melville Hall are being funded by the Waitematā Local Board and by city centre businesses and residents through the targeted rate. The proposals will provide a better pedestrian connection from High Street to Courthouse Lane and the recently upgraded O’Connell Street, building on the success of that popular improvement. 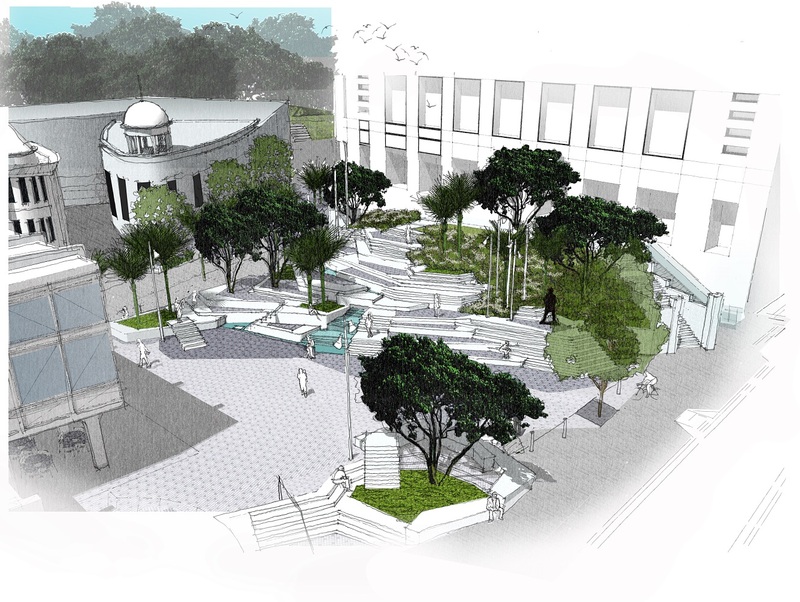 It also proposes closing off the roadway to the front of the Pioneer Women’s and Ellen Melville Hall to improve safety and create an improved public square that better integrates with the community facility. Concept designs have been drafted for the square and building with input from local groups and key stakeholders. Children were also actively engaged in the design process as part of the Waitemata Local Board’s Child Friendly City UNICEF initiative. The consultation will give the public, other users and visitors the opportunity to fine tune those designs and ensure that what is delivered meets the wider community needs. Construction is expected to take 9-12 months, starting in winter 2016. The council is committed to minimising disruption during construction, so is also asking for input on how to retain activity and available public space during the construction period. 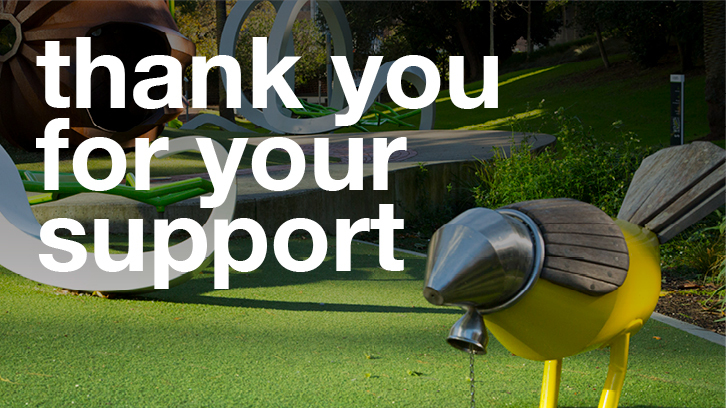 Feedback on the draft designs closes on 27 September, 2015. There are a number of on-site drop-in sessions and an open day on Saturday 12 September. For information and to complete an online feedback form visit Shape Auckland.